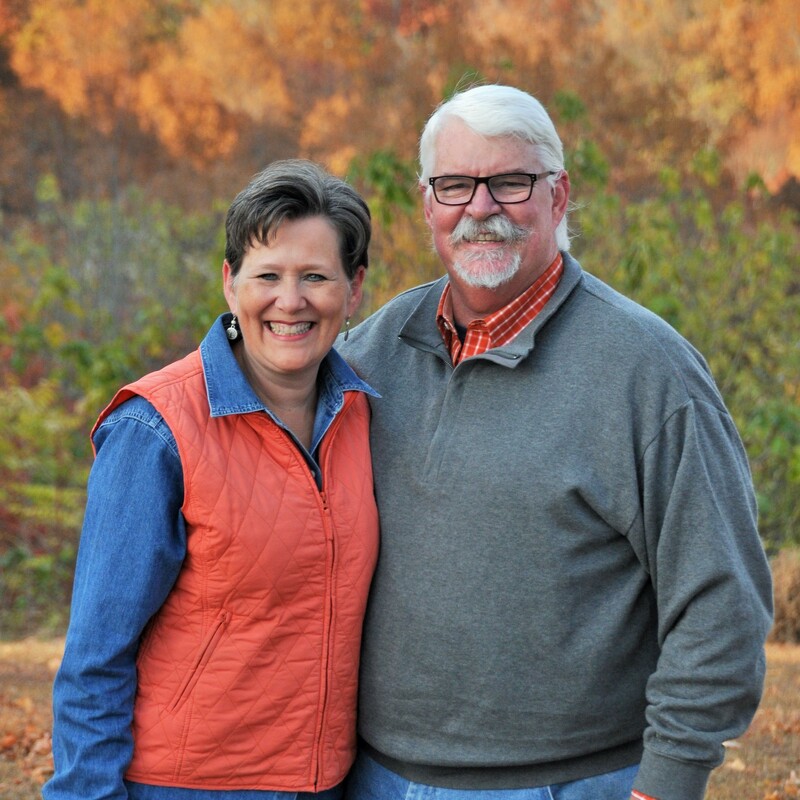 James and Suzanne Culbreth, our featured donors for December, are both graduates of the College of Education. James received his degree in 1980, majoring in Recreation and Administration, while Suzanne completed her degree in Secondary Education, with an emphasis in Biology and Mathematics. Both have gone on for advanced degrees, with Suzanne earning National Board Certification as well as a Master’s in Secondary Science and Math from Montevallo. She serves as a Master Teacher in the UABTeach Program. Although James stayed in education, he took a different direction when he graduated from Southwestern Baptist Theological Seminary. James has served churches in the Deep South for the past three decades, and now oversees the adult education ministries as Discipleship Pastor at Meadow Brook Baptist Church in Birmingham. Suzanne agrees, and knows that her Auburn education played a huge part in her success as a teacher. Among many other awards and recognitions, Suzanne was Alabama’s Teacher of the Year in 2012-13. The previous year she was honored by President Obama with the Presidential Award for Excellence in Math and Science Teaching. In her work at UAB with Science, Technology, Engineering and Mathematics (STEM) students, Suzanne is part of a unique program that allows these majors to also earn a teaching certificate in the same four years. To find out how you can make an impact through being a Dean’s Circle member, visit, http://www.education.auburn.edu/deans-circle.